For the second consecutive year, we proudly partnered with The Young Americans to host a special Summer Enrichment Academy Camp to help students explore their passion for the arts. 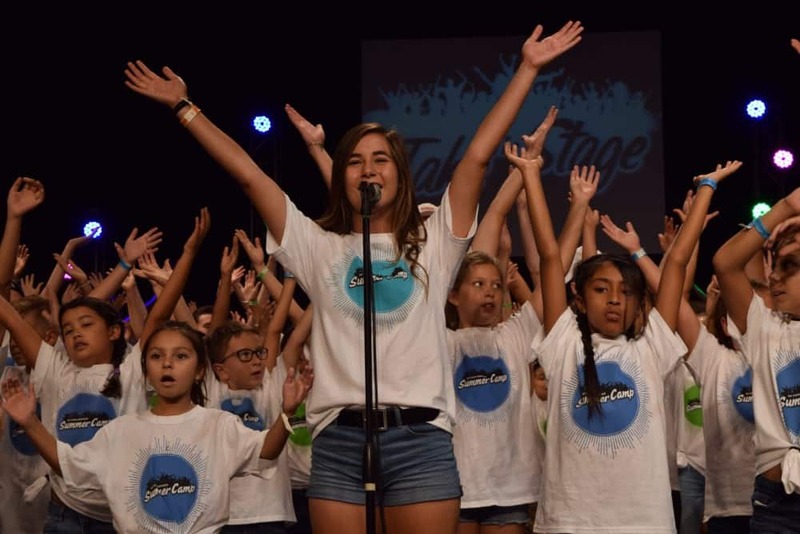 Campers spent four days immersed in a variety of workshops in vocal performance, dance, audition techniques, improv acting, and songwriting, all while learning a one-hour variety show. The action-packed final show included over 230 students performing the best of oldies, current pop hits, Disney favorites, classical choral, and Broadway medleys ranging from In the Heights to Godspell. At the close of the show, The Young Americans presented IPSF with a check for $15,640. These funds were awarded through the organizations Turn Up the Music campaign, and will help fund arts programs for our summer programs.